Rocket is a web framework for Rust that makes it simple to write fast web applications without sacrificing flexibility or type safety. All with minimal code. Geddy is a full stack open source MVC framework based on ruby on rails methodology with built-in authentication module, passportjs and socket.io integration. Why do developers choose Rocket? Why do you like Rocket? 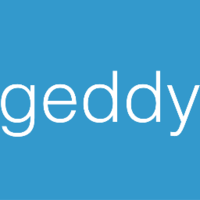 Why do developers choose Geddy? Why do you like Geddy? What are the cons of using Rocket? What are the cons of using Geddy? What tools integrate with Rocket? What tools integrate with Geddy? 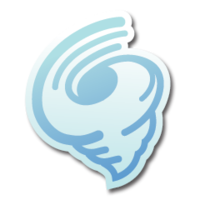 What are some alternatives to Tornado, Rocket, and Geddy?